Get psyched to feel empowered and nostalgic. 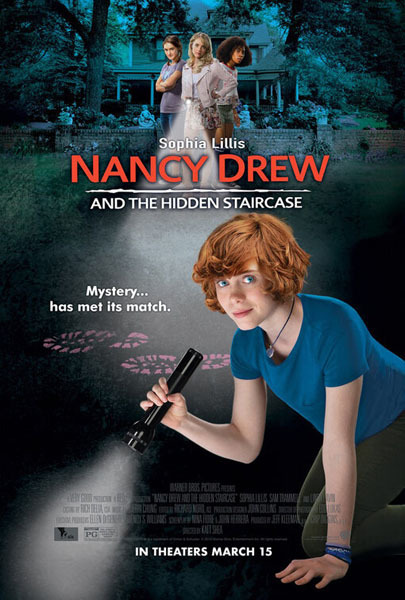 Nancy Drew is back on the case. J.B.'s exclusive review of Nancy Drew and the Hidden Staircase is now up at Criminal Element here.